The Western Washington University Department of Liberal Studies will host speaker Philip Lutgendorf, professor of Hindi and Modern Indian Studies at the University of Iowa, at 4 p.m. on Thursday, April 19 in Communications Facility 115. His talk, "‘Chai Why? The Making of the Indian National Drink," is free and open to the public, along with free chai tea available for attendees. 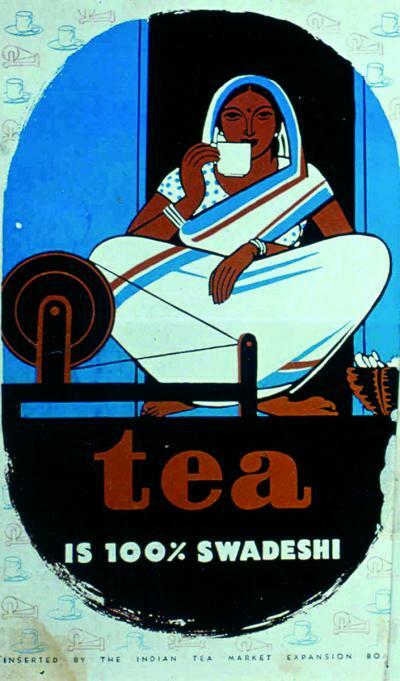 Lutgendorf will explore the promotion and spread of tea-drinking in 20th century India. Specifically focusing on chai, the speaker details the changes in social networks, eating habits and marketing before and after India’s Independence in 1947. The event is co-sponsored by the College of Humanities and Social Sciences and the departments of History, English and Modern and Classical Languages. For more information, call the Western Department of Liberal Studies at (360) 650-3031.